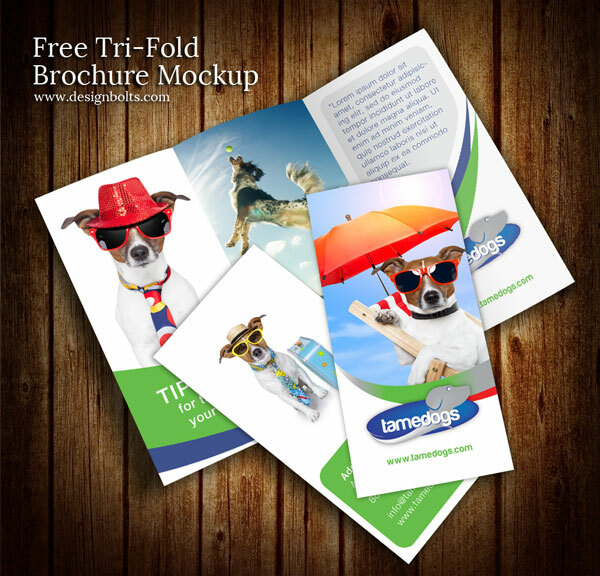 Are you looking for tri fold brochure mockups for your business or project? 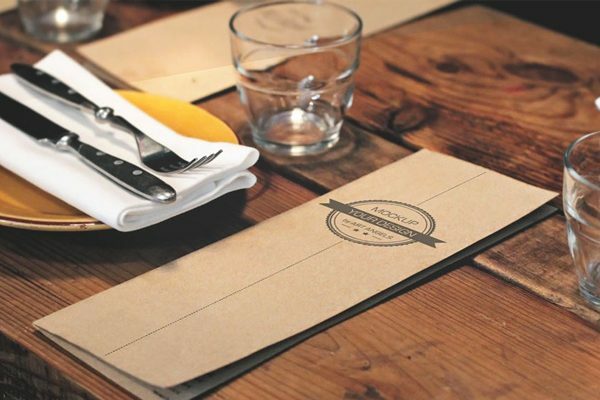 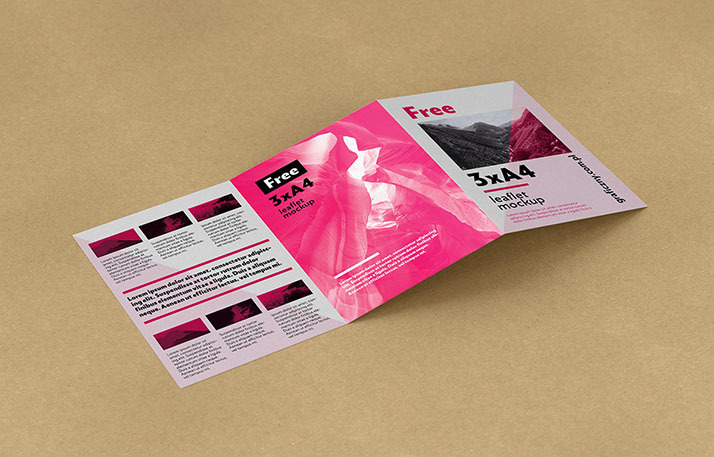 In this article, you will find 25 Free tri-fold brochure mockups. 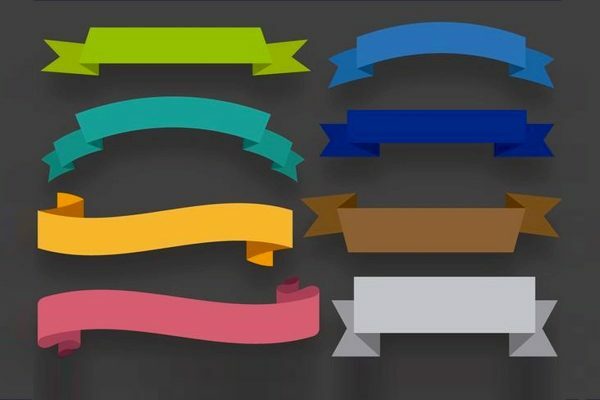 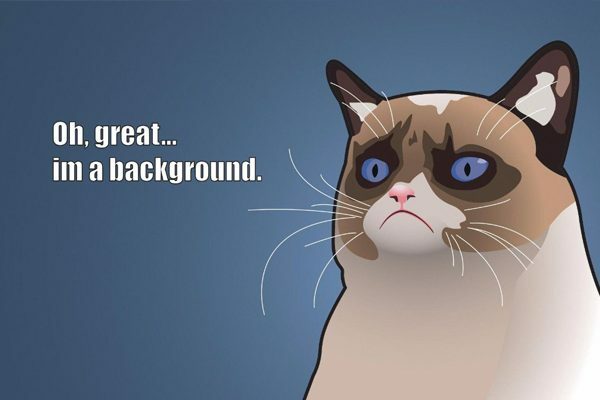 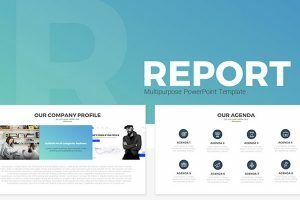 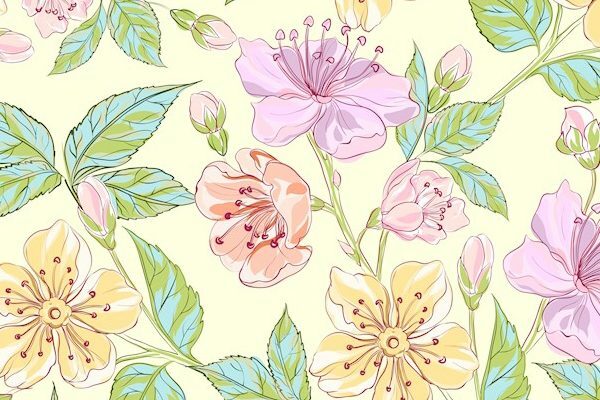 These templates will be extremely helpful for you to showcase your work to your potential lead or client. 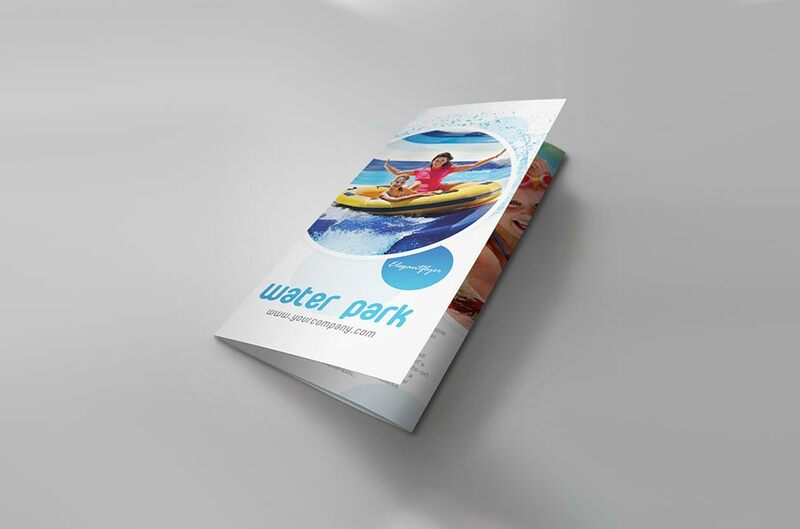 Tri fold brochures are a great way to convey your message because of the amount of space you have available. 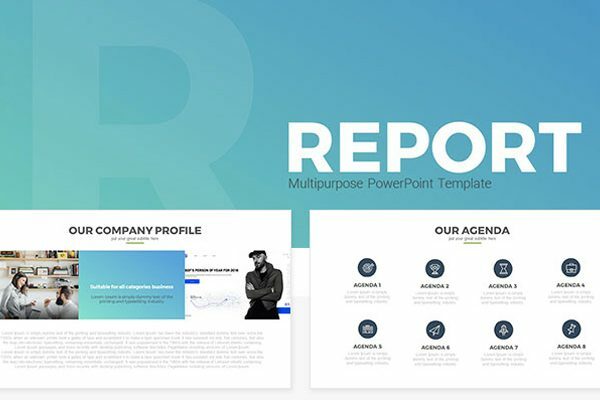 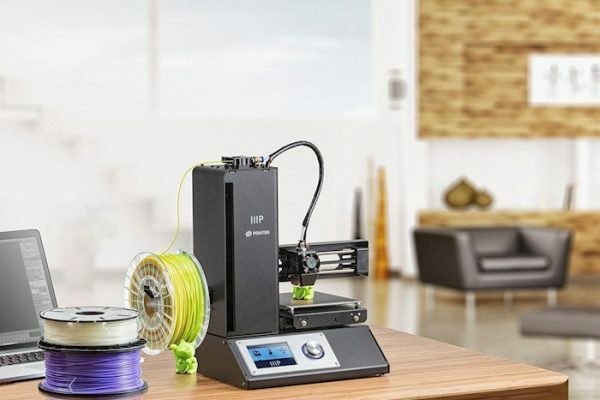 They are great to add a numerous of things from descriptions, pictures, information about your business or personal project. 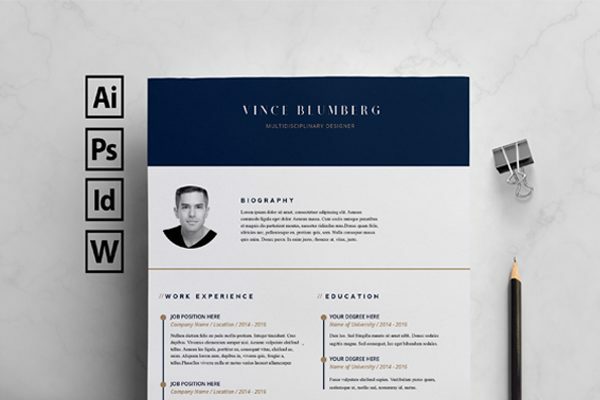 We know how hard it can be to find the perfect way to present your work so we want to make it as easy as can be with these mockups. 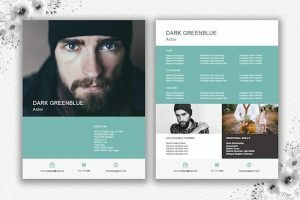 Here is a 5-panel accordion brochure that comes in three mockups in high resolution that is fully layered in a Photoshop file and you can use the smart object to make changes. 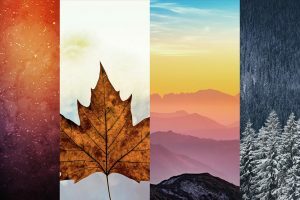 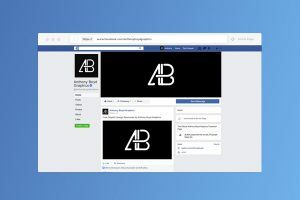 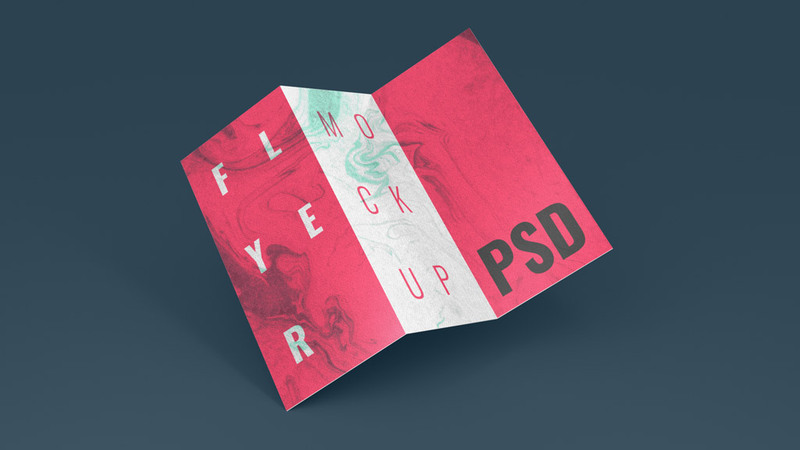 A collection of 5 mockup well layered photoshop files that have 300 dpi included. 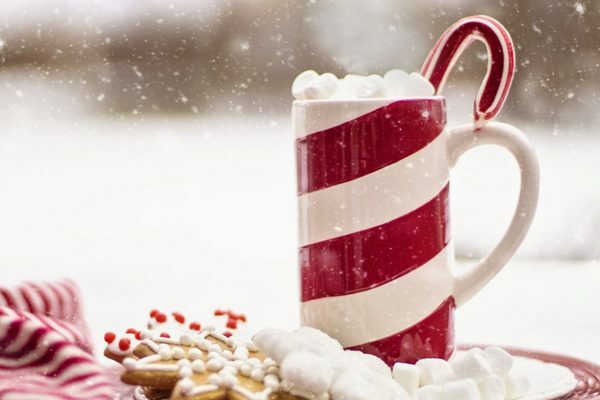 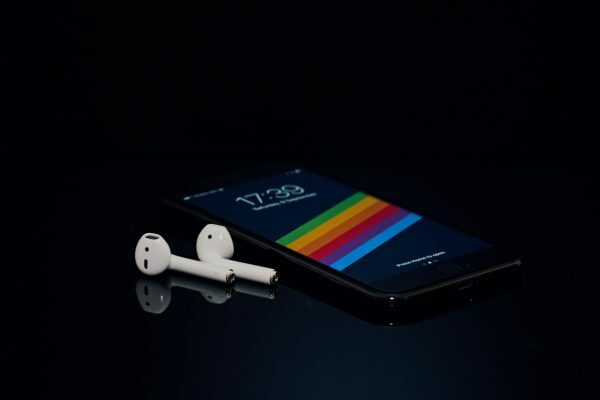 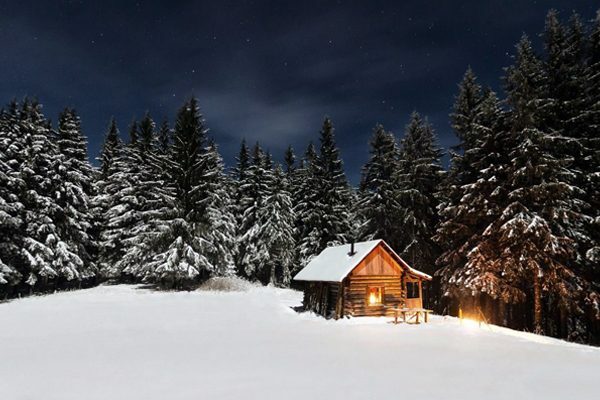 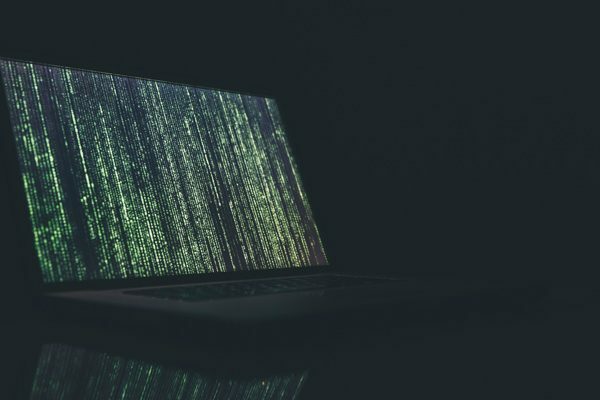 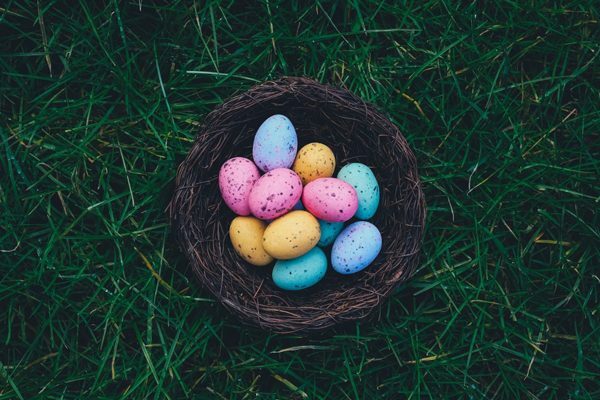 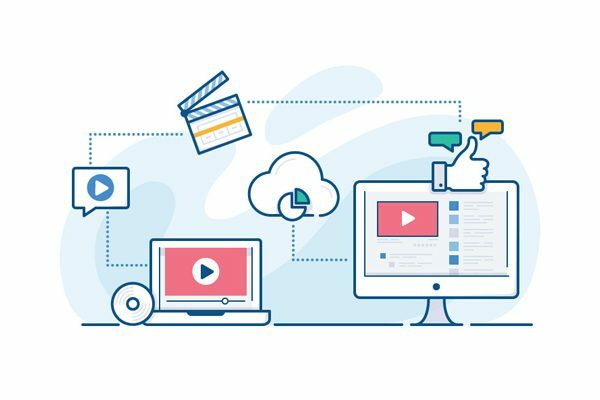 You can replace content with smart object. 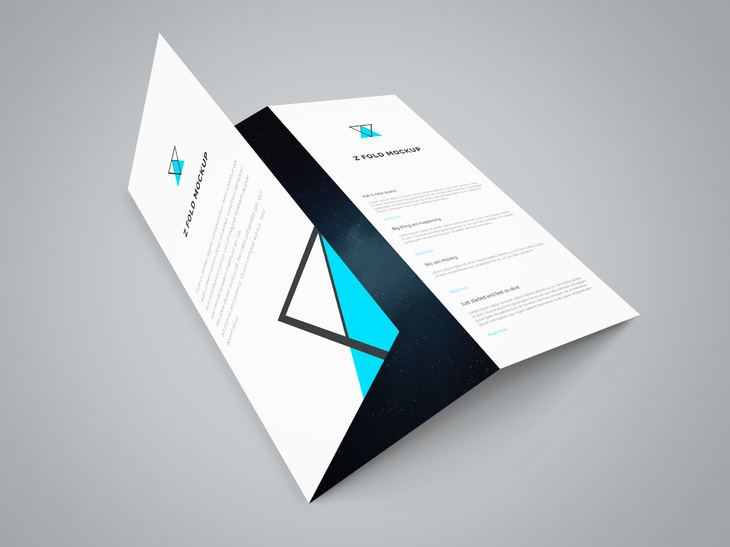 Here is a clean and modern tri-fold mockup that you can display the cover and the inside view of it. 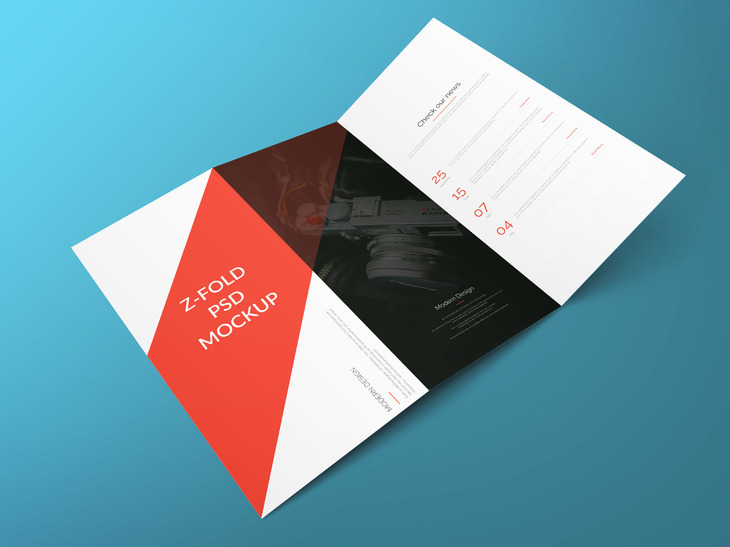 Showcase your z-fold brochure with tons of style, with this photorealistic mockup. 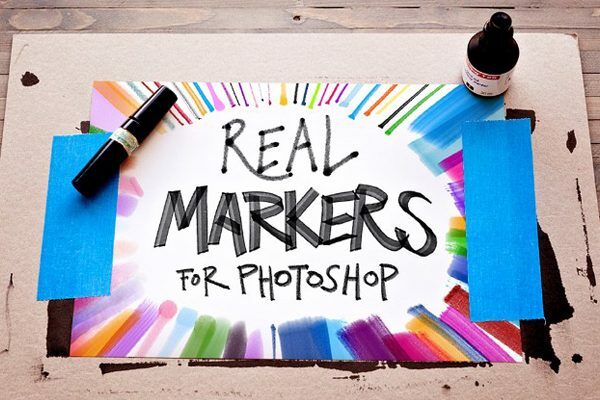 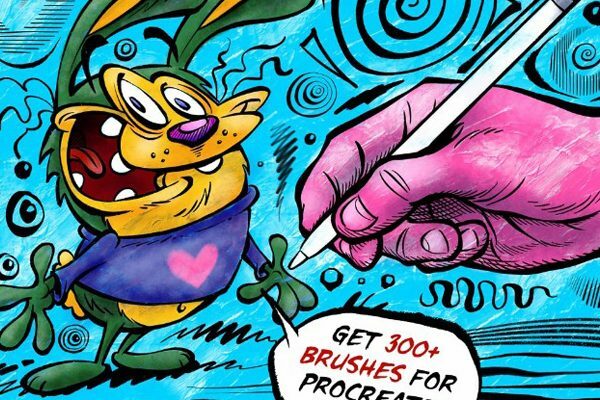 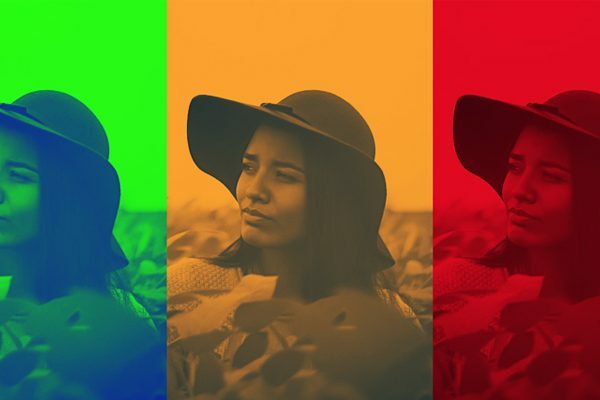 These are photoshop files that can each be changed with smart objet. 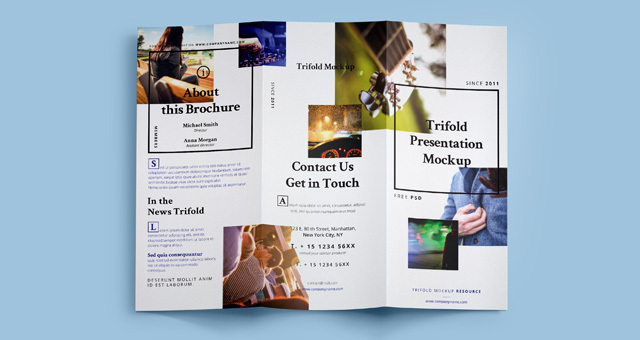 Trifold is a high quality photoshop mockup that will showcase your trifold brocure in a great way from the frong side to the back side. 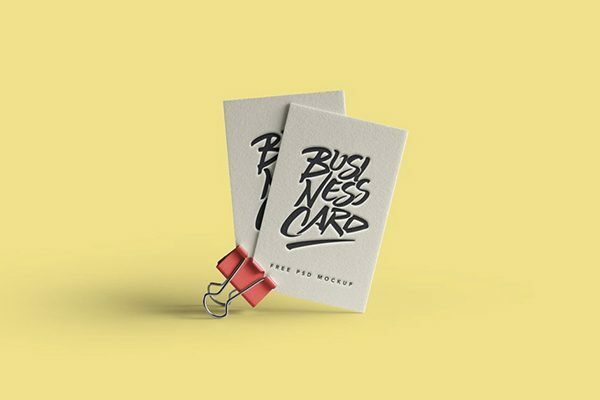 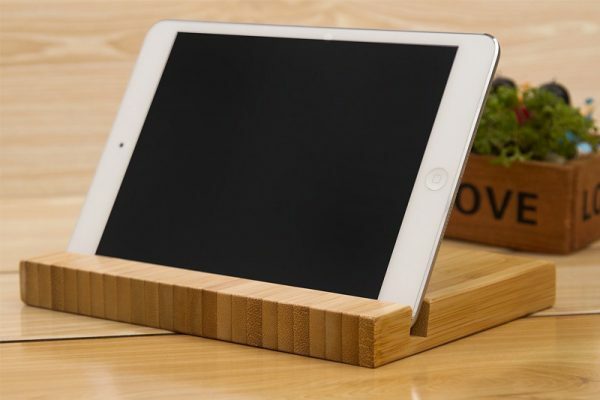 This is a 3d format mockup that will give you a great effect when presenting your design. 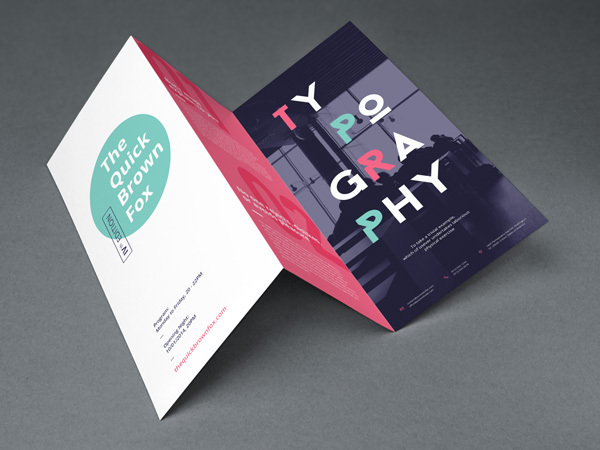 Free brochure mockup made from Michael Wood has 4 textures that you can use as well as different settings. 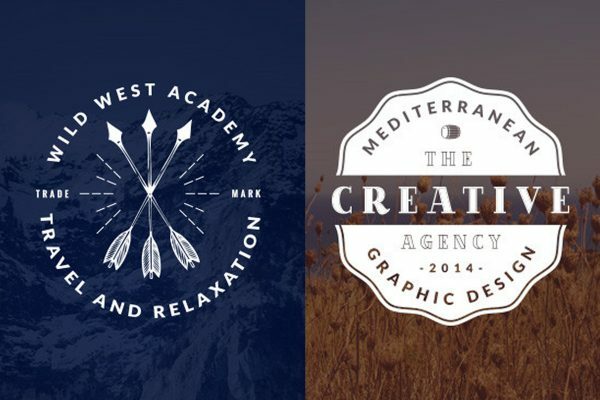 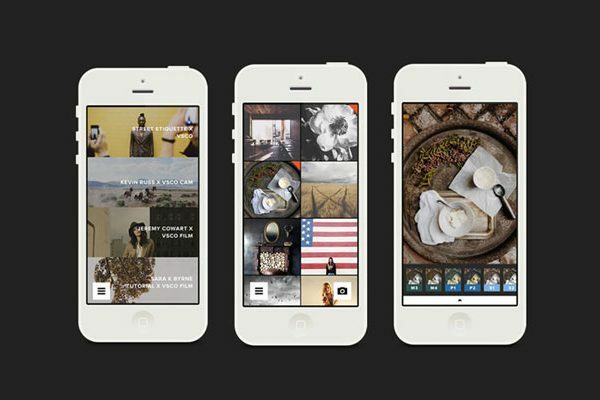 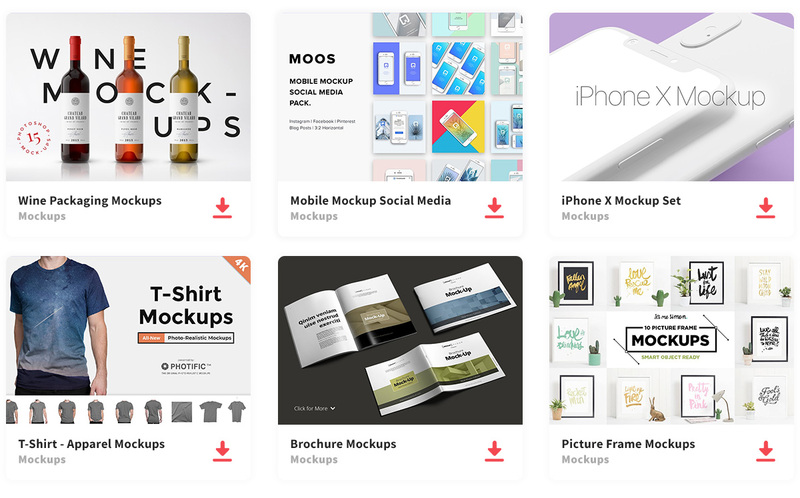 This collection has 16 mockups that you can use with photoshop using smart layers. 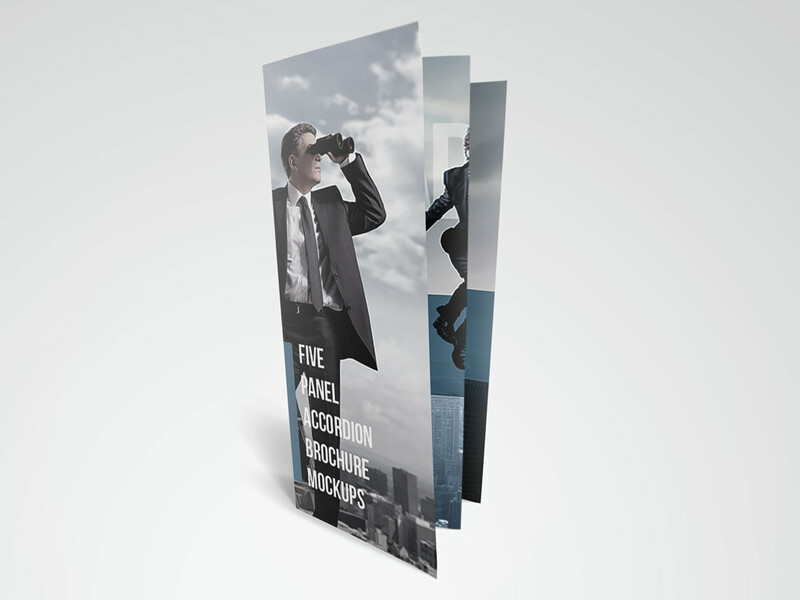 Here is a set of three mockups that are floating that gives a great view for all three sides. 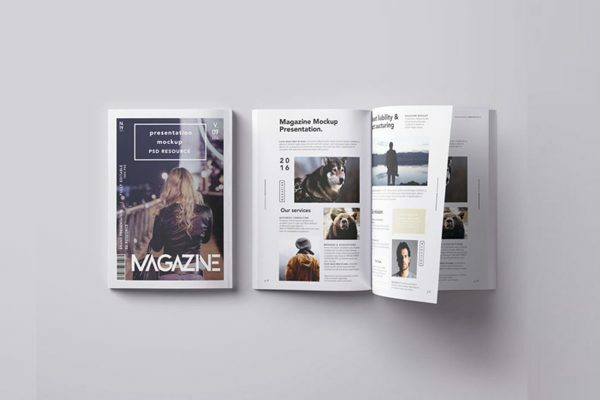 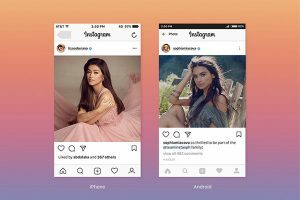 Three kind of brochure mockups that you can use from showing front , front and back as well as all three layers of the brochure. 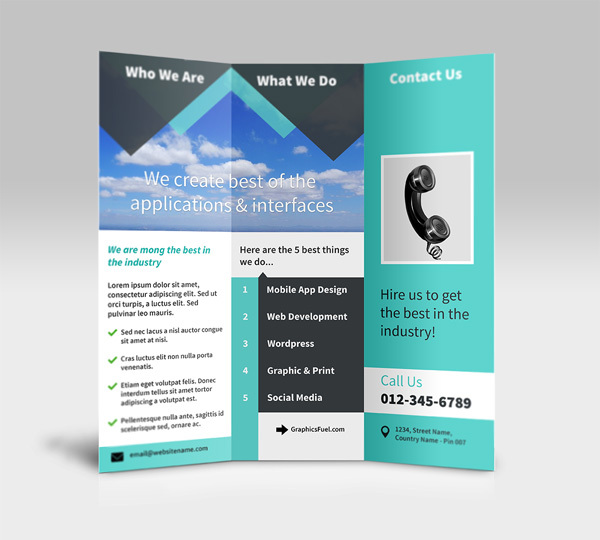 This is a flat style that you can use to show off a front and back of a trifold brochure for any kind of project. 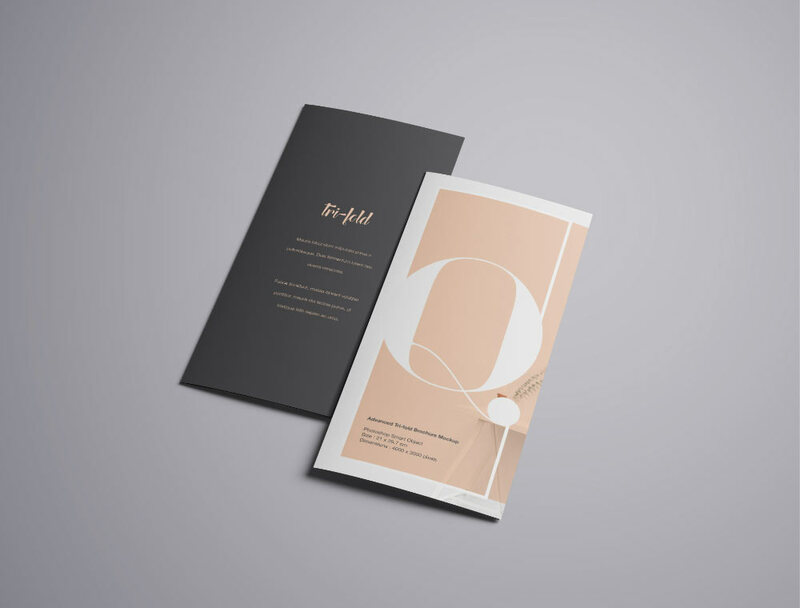 Very nice elegant mockup that is a great template compatible with US letter size and easy to edit for any design. 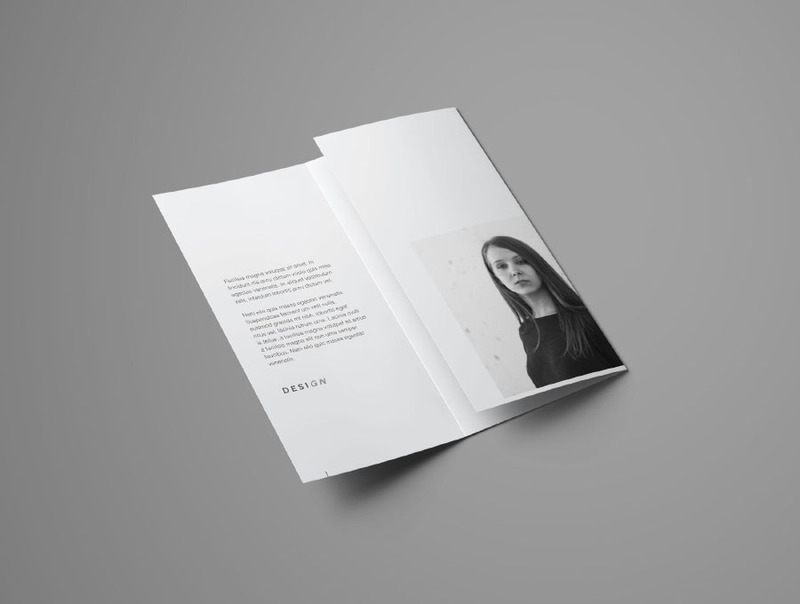 Make your brochure look realistic with this mockup, as usual it works with smart objects so you can easily drag and drop to do your designs. 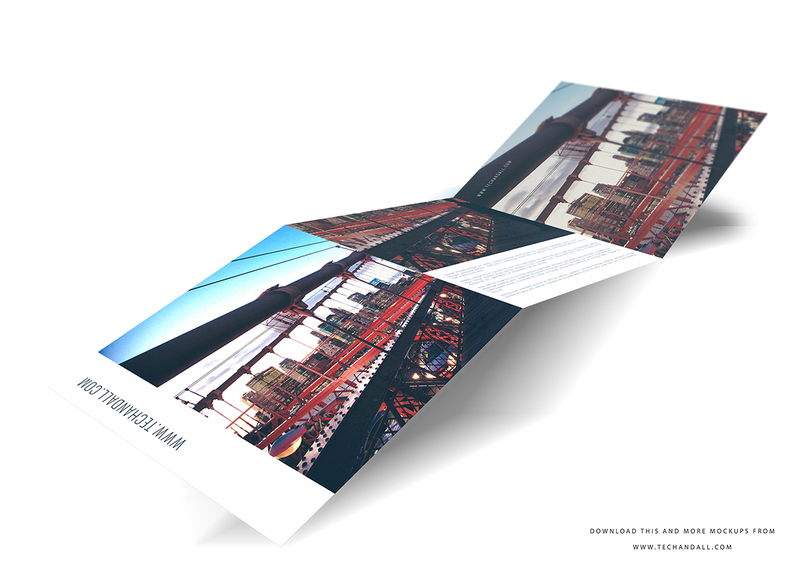 There are three perspective mockups that will show a open and closed brochure. 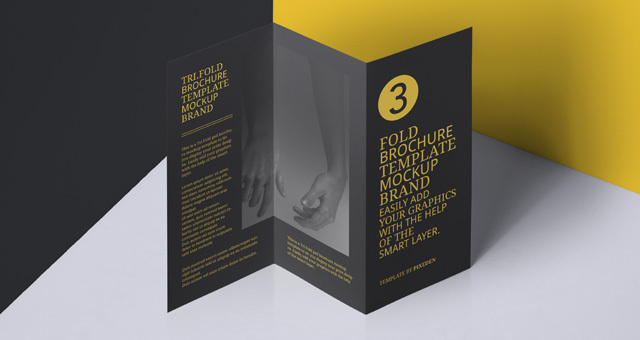 Present your Tri fold mockup with ease with this multiple purpose mockup. 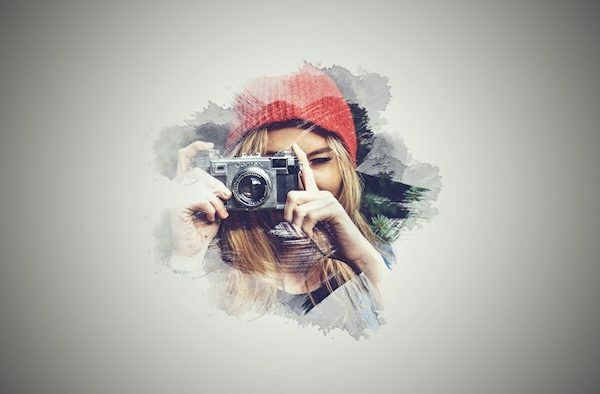 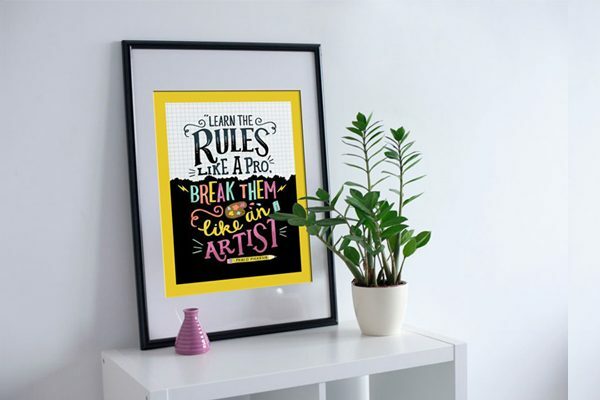 Showcase your design with this mockup that layers the different sides for your design. 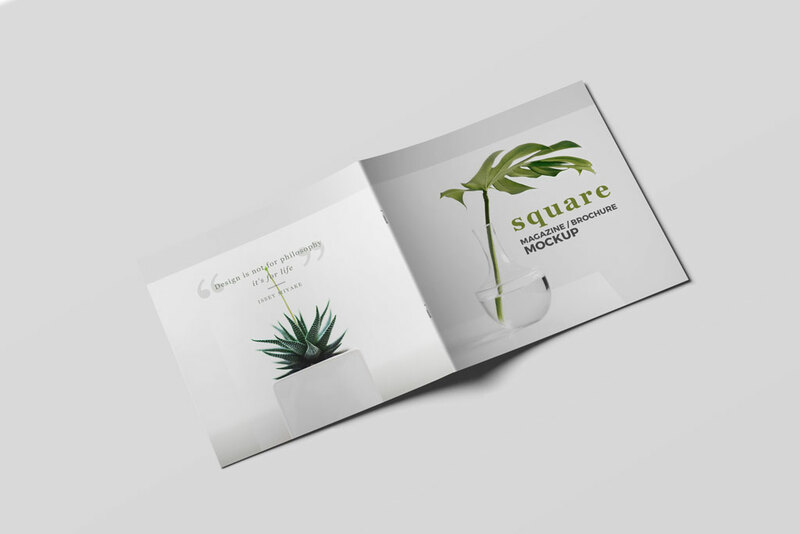 Having a brochure mockup that you can showcase your work with a great mockup to express the different sides of the brochure. 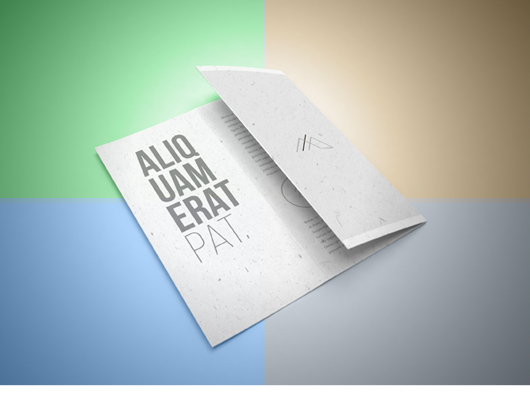 A mockup that you can change transparent backgrounds and edit the colors, textures, and patterens . 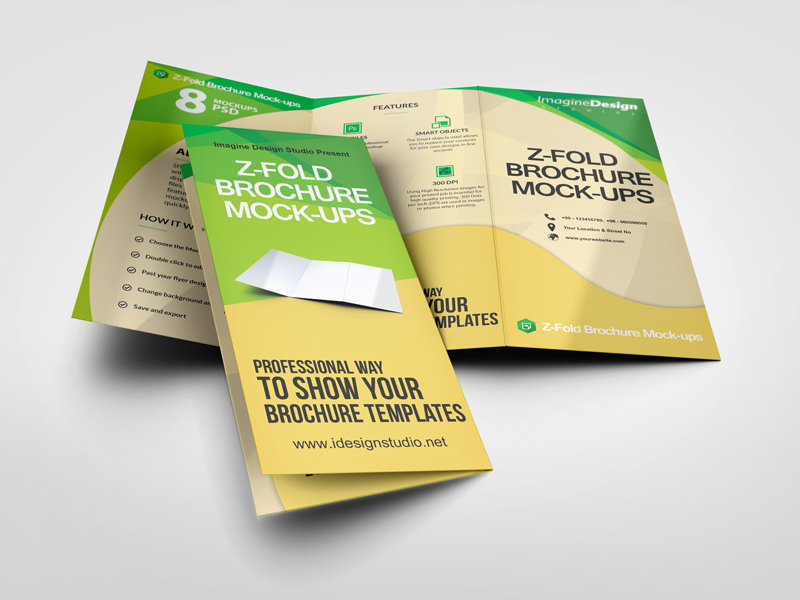 Here is a trifold leaflet mockup from photoshop that can be used for private or commercial purpose. 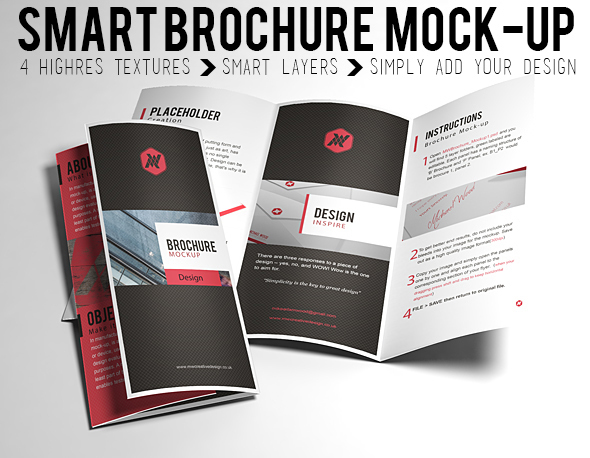 A trifold brochure design that is easy for anyone to use and edit as desired. 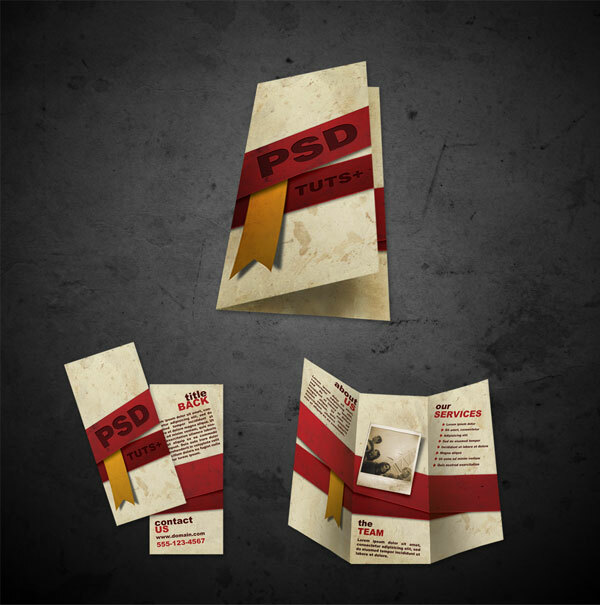 This PSD mockup is a three panel brochure and you can def showcase your design faceing foward. 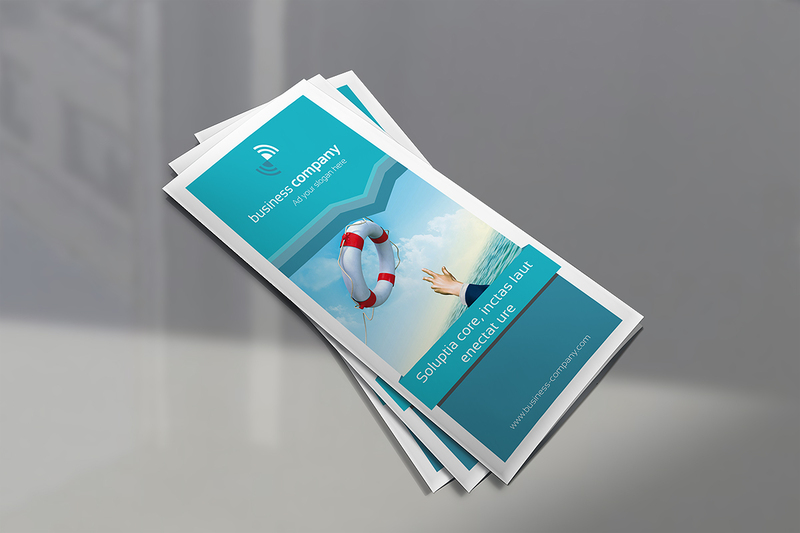 Z fold brochure is great to showcase your brochure design with a very simple complex look. 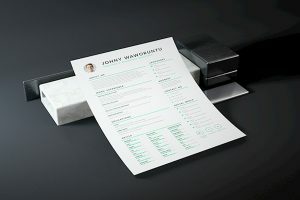 A new mockup that is great to present to your client. 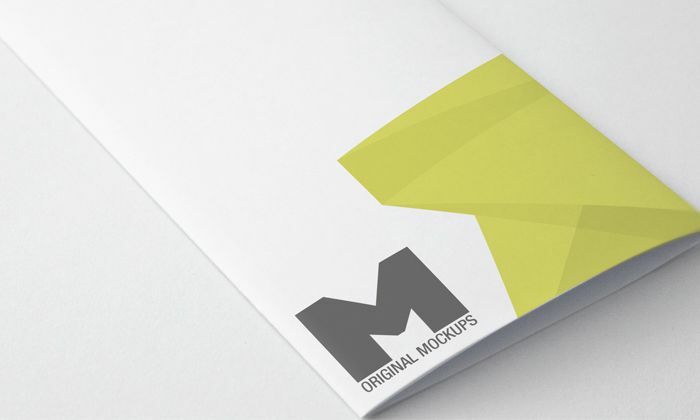 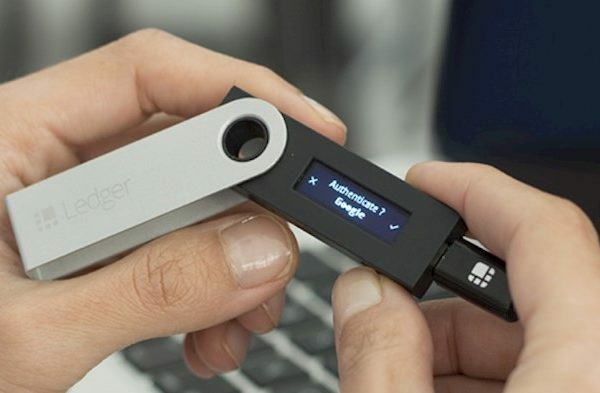 There is 3 different mockup layouts included. 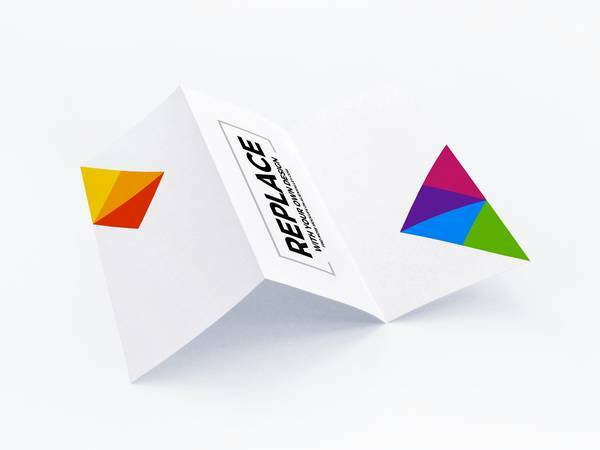 Colorful brochure mockup in which you can easily change each side as you want with a smart object. 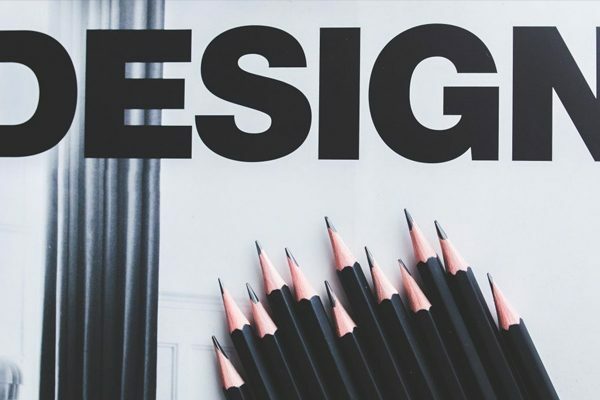 We hope you found the perfect mockup from this list to best fit your design and showcase your work. 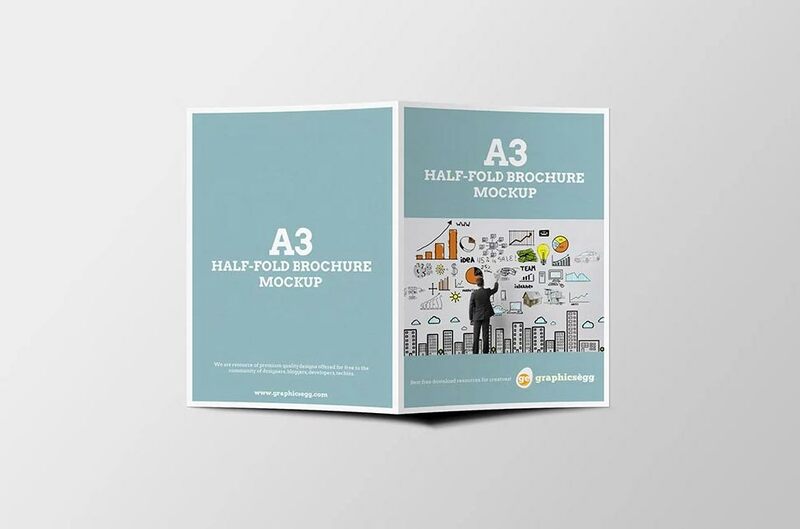 As discussed these mockups will help you tremendously for you to detail out information about your business. 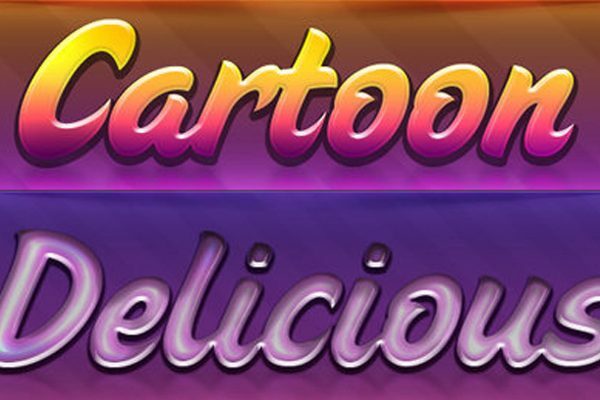 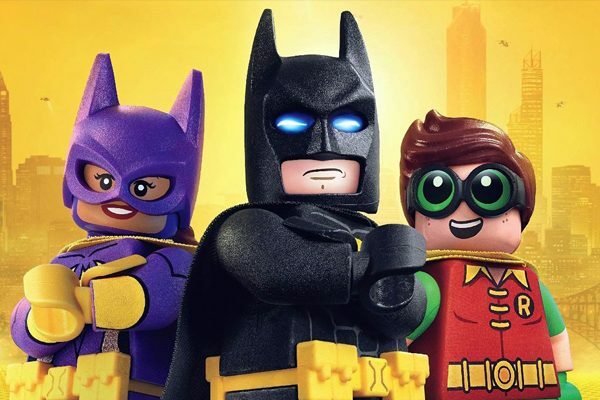 Let us know which one worked best for your by commenting below.